Vector Cartoon Character Happy Cute French Bulldog Seamless Pattern Background For Design. Lizenzfrei Nutzbare Vektorgrafiken, Clip Arts, Illustrationen. Image 118565344. Standard-Bild - Vector cartoon character happy cute french bulldog seamless pattern background for design. 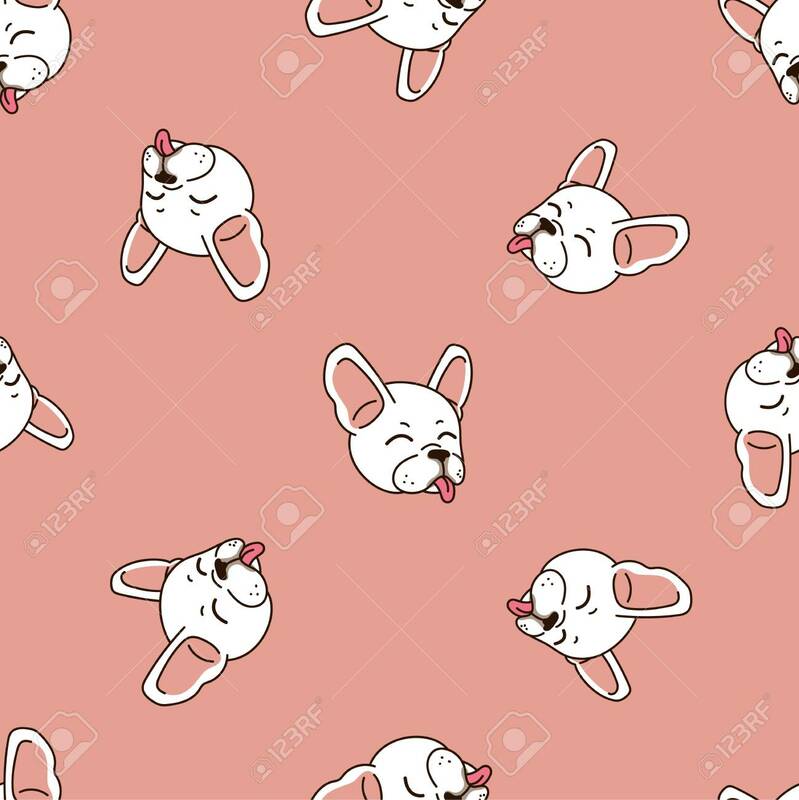 Vector cartoon character happy cute french bulldog seamless pattern background for design.